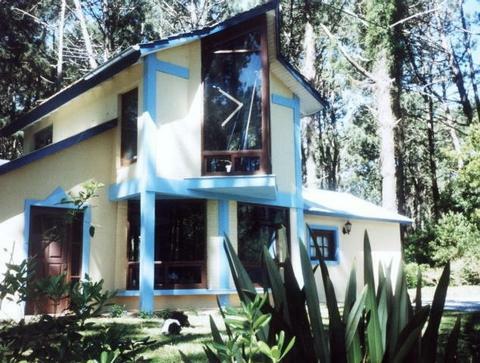 Full Description: Are houses and apartments located in different zones from punta del este, like zone the peninsula,shutdowns or in zones but calm and with but privacy as rincon del indio. The prices vary according to the amount of people who occupy it so that you do not have to pay but. Remarks: If these thinking about days or small vacations in punta del este uruguay,this is your oportinidad. If you write to me i put in contact with the proprietors of houses and apartments to you that are rented to prices economic, there are not intermediaries, no commissions. Are houses and apartments located in different zones from punta del este, like zone the peninsula,shutdowns or in zones but calm and with but privacy as rincon del indio. The prices vary according to the amount of people who occupy it so that you do not have to pay more.